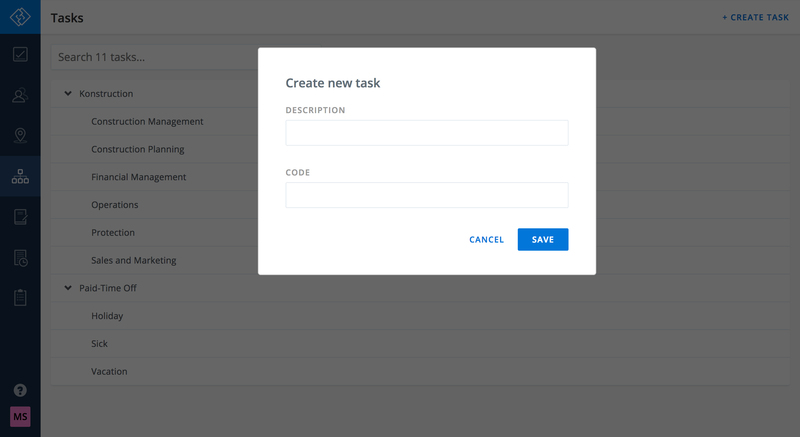 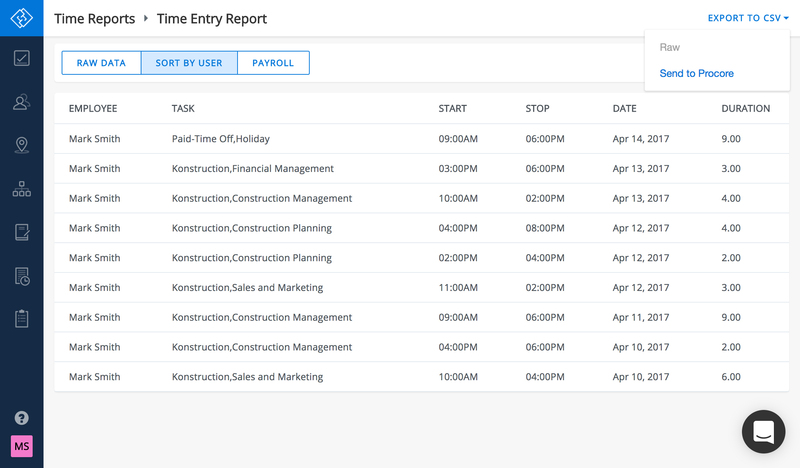 It’s easy to integrate Crowdkeep with your Procore account. 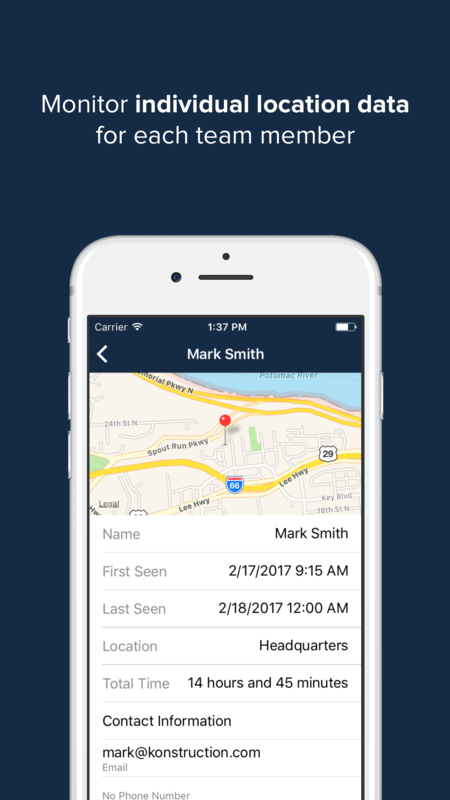 Crowdkeep uses the power of machine learning, Bluetooth Smart (BLE), iBeacon and Eddystone technology to help organizations easily and accurately track employee time and location. 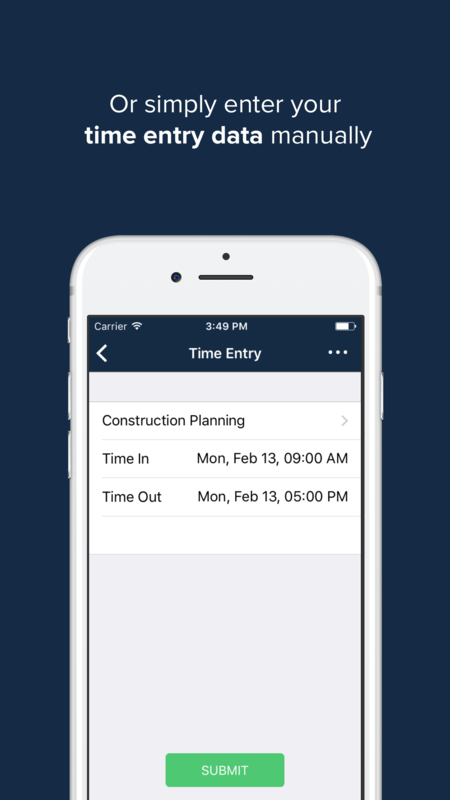 Instead of workers manually inputting time or punching a time clock, Crowdkeep automatically logs arrival, departure and location utilizing IoT Gateways and wearables. 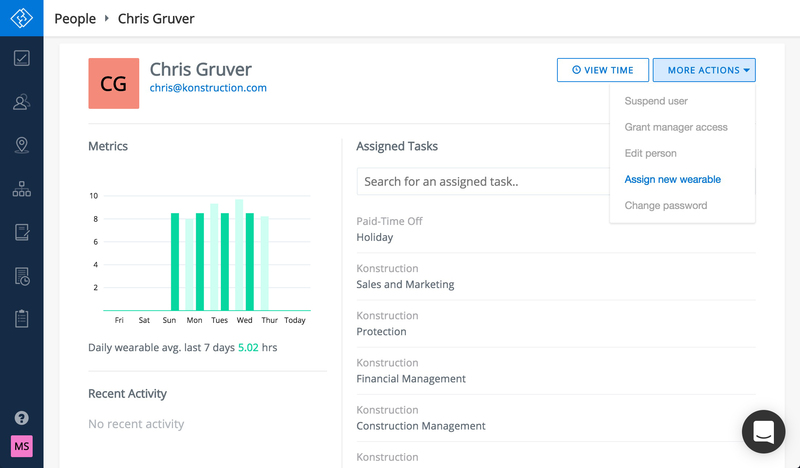 Organizations gain powerful productivity insights in real-time to help make quick and informed workforce management decisions. 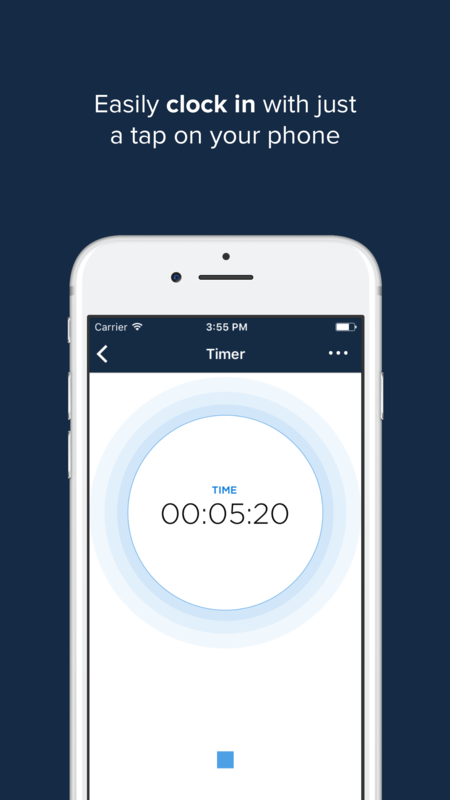 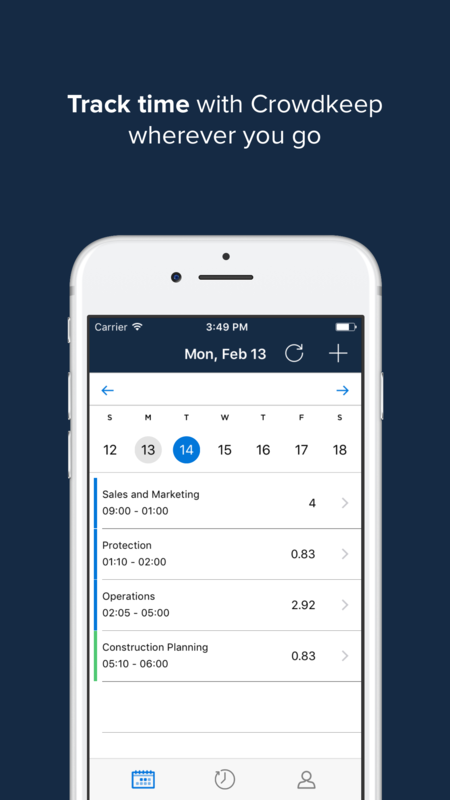 For traditional timekeeping, our web and mobile apps allow workers to easily enter time or clock in/out and can be white labeled with your company logo. 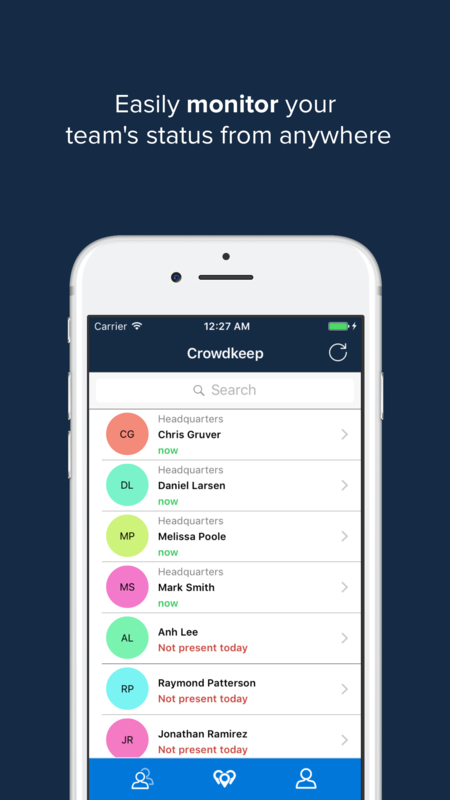 Crowdkeep embraces technology that improves the speed and accuracy of key business operations, including workforce management. 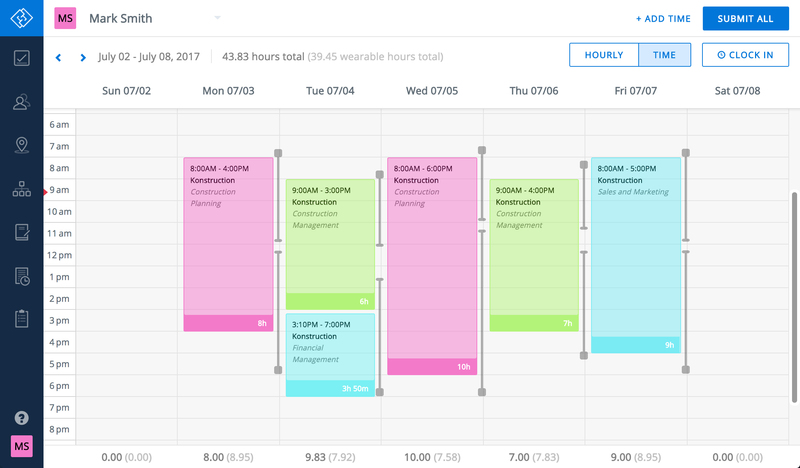 Our platform combined with IoT wearable devices provides organizations with a more in depth set of analytical insights about workforce productivity. 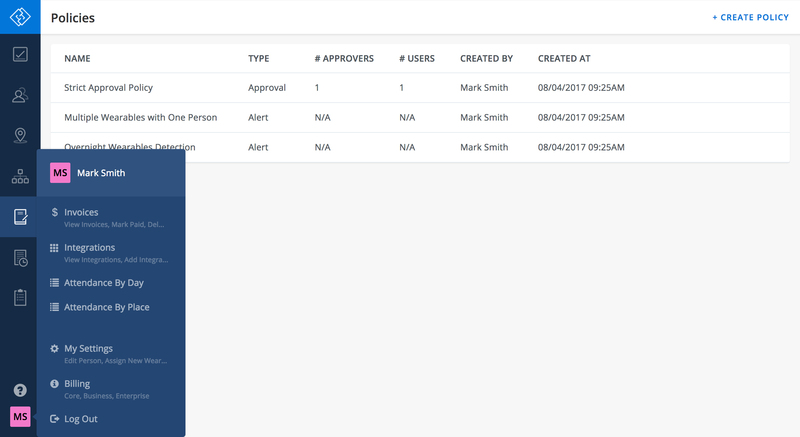 Crowdkeep delivers solutions for automating time tracking, reducing fraud, and improving workplace security and safety.